what do you get what you combine awesome weather with entirely too many amazing food options? answer: us on sunday, at the 51st annual greek food festival, soaking up the remnants of summertime... with rapidly expanding waistlines. i'm not going to lie to you friends, standing in line surveying our lunch options was comparable to a small child's excitement on christmas morning. there was giddiness over the possibilities, indecision about where to begin, and the overwhelming sense that everything i had ever dreamed of had arrived all in one place. i couldn't wait to tear into some dolmathes. take a look at our day at the festival and see below for your chance to recreate a little gourmet grecian goodness at home. leave a comment on this post and be entered to win an amazing cookbook that we picked up at the festival - just for you! * it is filled with tons of fabulous greek recipes - some of our personal favorites that we're pretty sure you'll love just as much as we do! it's easy - just say hello in the comment section and let us know where you go for the best greek fare - wherever you live! we're big fans of tassos in waldo. how about you? 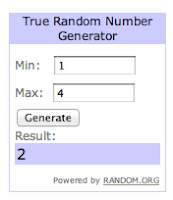 UPDATE: congrats to Shea! you are the lucky winner of the cookbook! email us so we can drop it in the mail! Looks like you had a great time. I have not been to the Greek festival, but I always love Oktoberfest in Tulsa. A cookbooks sounds exciting! Oh yum, I'm drooling over all that good food. I've never been to Tassos but it's one place I've definitely wanted to try--I love me some Greek food! Marble Top on 85th and Ward Parkway....excellent. 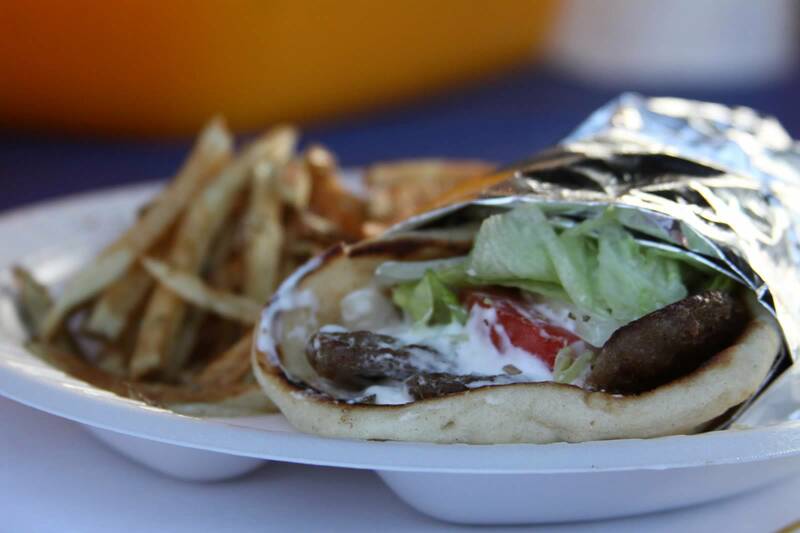 I've also heard the gas station on 75th street right next to the brewery serves up some mean greek food. I like Tasso's too, also Marble Top hits the spot!